教材：初中英语/外研（新标准）版/七年级下/Module 7 My past life/Unit 2 I was born in Quincy. 教材：初中英语/外研（新标准）版/七年级下/Module 6 Around town/Unit 2 The London Eye is on your right. 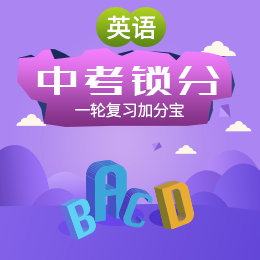 教材：初中英语/外研（新标准）版/八年级上/Module 10 The weather/Unit 1 It might snow.